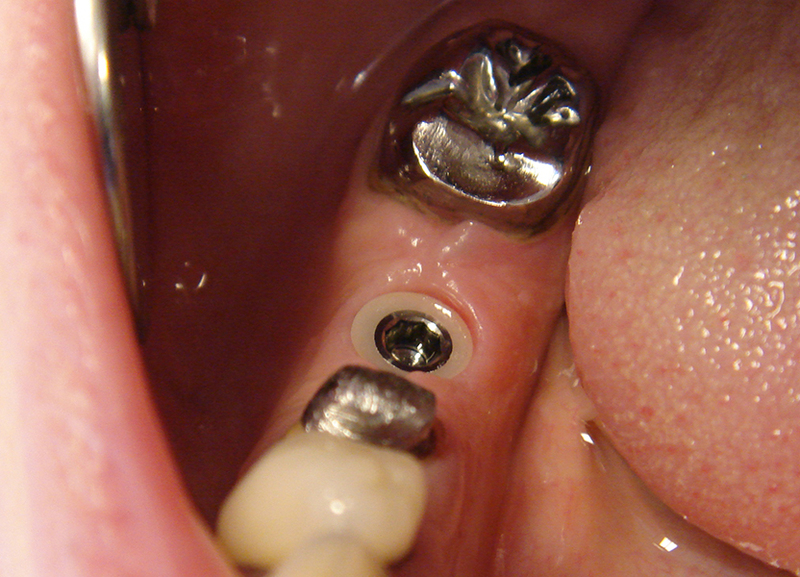 Launched in 2000, the Z1 system is the result of 15 years of innovative research in terms of implant restoration. The philosophy of the Z1 is clear: it perfectly suits every kind of anatomy. It is the only tissue level implant that adapts selected materials, zirconia and titanium, to the surrounding tissues. Several generations of Z1 implants have succeeded one another with the same vocation: to bring you the highest level of comfort. 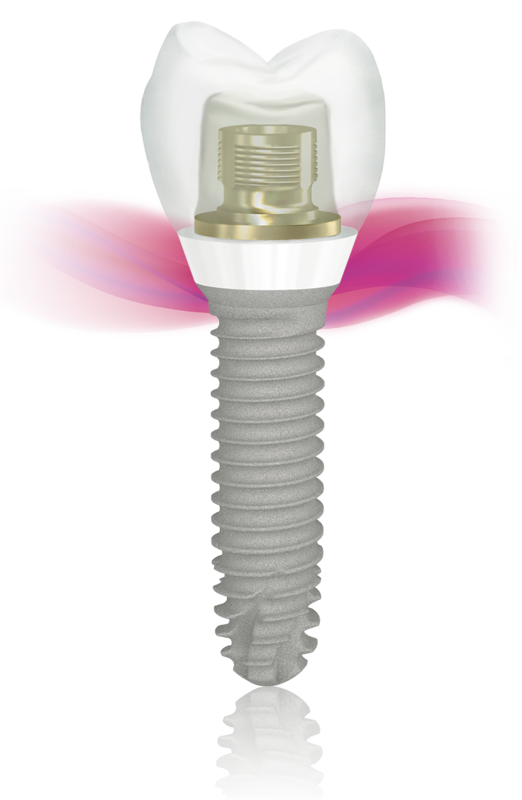 The first Z1 users rapidly learned how to benefit from its advantages ensuring them intellectual tranquillity and material well-being in their implant practice. United around this incomparable technology, they are ready to share their experience with you and welcome you into the very privileged circle of Z1 users. Z1, one signature: Z for Zirconia, 1 for 1 surgical stage. On a macroscopic scale the Z1 includes all the components required for the success of your implant surgery: biocompatibility, mechanical resistance, primary stability and longevity. 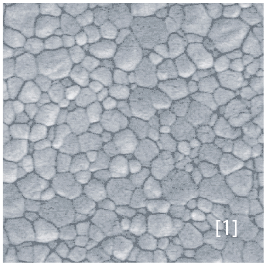 On a microscopic scale, the surface condition of zirconia and pure titanium plays an essential role in the stabilization of soft tissues and in the perfect osseointegration. With an average success rate of 98.6%*, you can rely on the Z1 efficiency. The Z1 system is universal and can suit all types of prosthetic restoration: cemented, screw-retained or removable solutions. Compared to a bone level implant system, you handle all prosthetic solutions with less product codes. 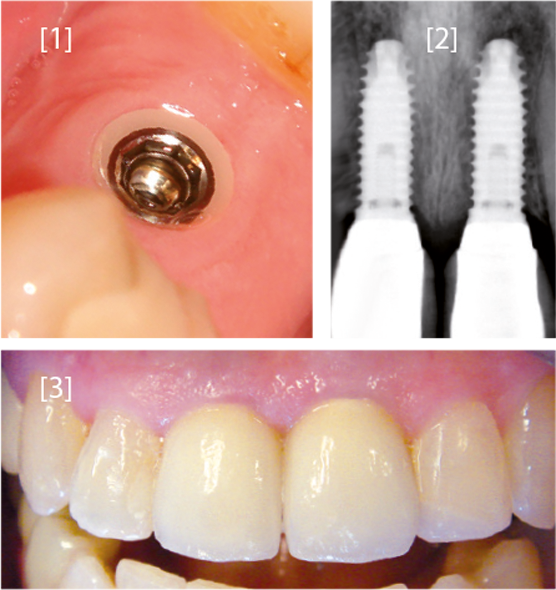 on 15.534 patients with Z1 implants from 01.2014 to 01.2016. An average success rate of 98.6%*"
With the Z1 implant, you obtain clinical outcomes unmatched by a traditional bone level implant. The zirconia emergence of the Z1 behaves as a protective shield for both crestal bone and gingiva, preventing any inflammatory or infectious phenomena. With a Z1 placed in anterior position, there is no greyish transparency. With a Z1 placed in posterior position, the cervical limits of your prosthetic rehabilitation are optimised by the zirconia platform. 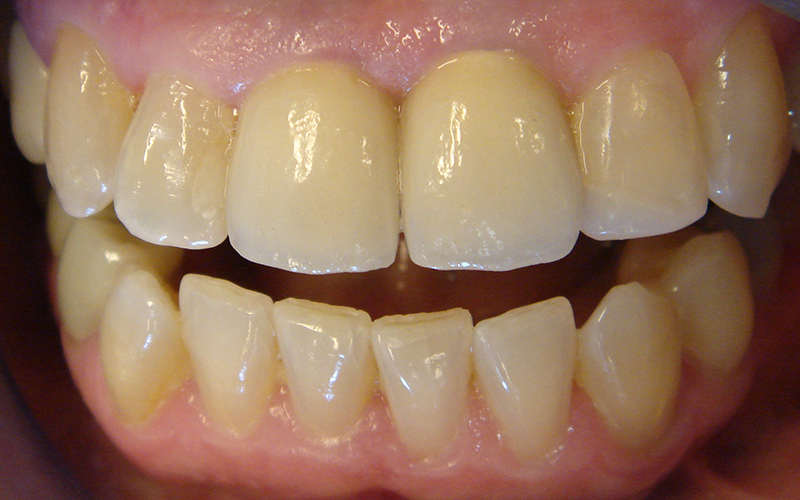 I am not afraid of seeing grey spots appear under my gingiva after a few years! " 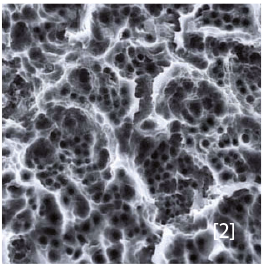 Better cell behaviour on zirconia. 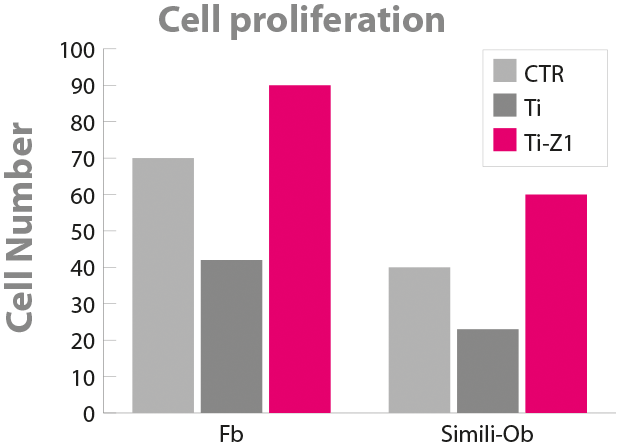 Chart  – Enumeration of fibroblasts and osseoblasts after 6 hours of incubation - Test of proliferation on pure titanium (TI), on zirconia collar (TI-ZI) and on a sample of Thermanox control (CTR). 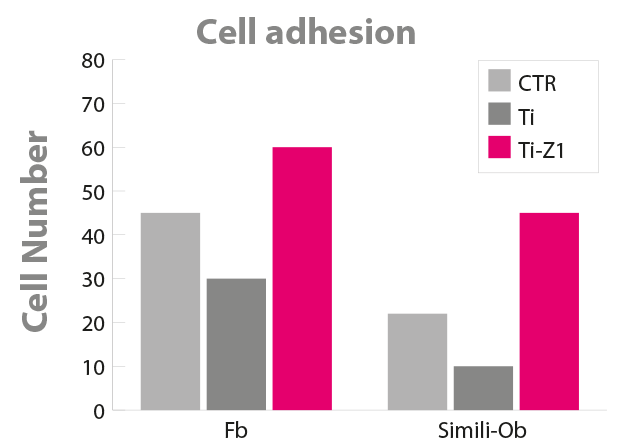 Chart  - Enumeration of fibroblasts and osseoblasts after 4 days of incubation - Test of adhesion on pure titanium (TI), on zirconia collar (TI-ZI) and on a sample of Thermanox control (CTR). your sutures are made around the implant or unnecessary with the flapless technique. Every step is easier with the Z1 implant. " 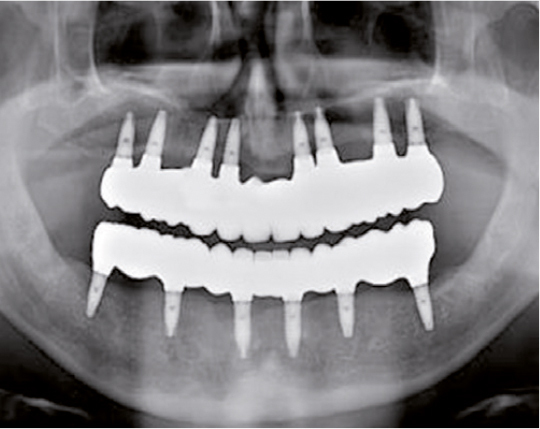 Full-arch upper and lower jaw restoration with 14 Z1implants. The Z1 is the favourite implant of implantologists who worry about optimising their chairtime. your inventory is simplified by a lower and optimised number of products. Thanks to the Z1, I save chairtime that I dedicate to the development of my patient portfolio. " Try it and enjoy the comfort! Other questions, More information? Contact us. The Z1 is a tissue-level implant that requires only 1 surgery. Does it require specific knowledge? No. If necessary, you will be able to benefit from clinical cases dedicated to the Z1 implant and also expert advice from our teams. 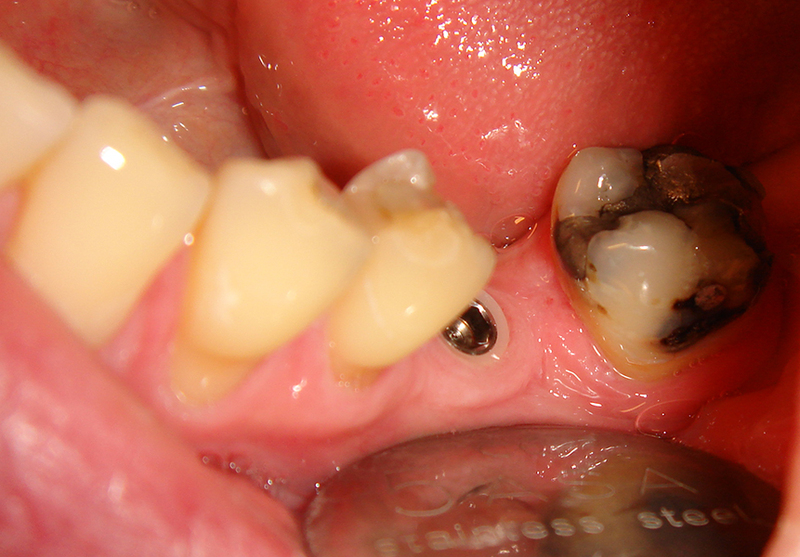 As the Z1 implant combines two different materials, does that mean that it is more fragile? No. The pure titanium body and the zirconia collar constitute one single piece. It is impossible to disassemble the two materials. The Z1 successfully passed all the mecanical tests that are mandatory before marketing a medical device in Europe, in the USA and in more than 50 countries. Like all ceramics used in dentistry, zirconia is extremely resistant to compression and can support torques that are three times higher than the value needed to place an implant. As a reminder, a Z1 has to be inserted with a maximal torque of 45 N.cm. Can the Z1 be used in both anterior and posterior cases? 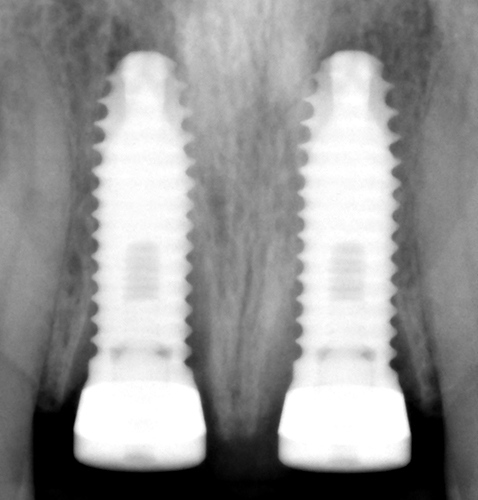 Yes, the diameters and lengths available for the Z1 are identical to those of the bone level implants. Except in particular anatomical situations, the Z1 can be placed in upper or lower jaws and in the molar or aesthetic areas. The Z1 has a collar height of 1.5mm: how can I deal with my patients’ different gingival heights? Easily. 1.5 mm is an average gingival height, widely spread. In case of gingival height greater than to 1.5 mm there is an aesthetic continuity between the ceramics of the implant collar and the final crown, to which the soft tissue adheres. In case of gingival height inferior to 1.5 mm, the zirconia collar can be slightly buried by using the countersink, specially designed for this purpose. The Z1 is technologically more advanced: is it therefore more expensive? No, quite the contrary. 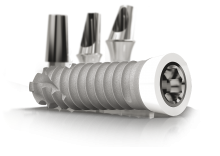 Despite being a cutting-edge technology, the Z1 is more cost-effective on the short, medium and long term than a conventional bone level implant. Not only because of its technical features but also thanks to its ergonomy in use: time saving, less material needed, simplified maintenance, etc. The TBR Group develops, manufactures and distributes dental implants since 1987. TBR teams support dentists in 57 countries around the world.